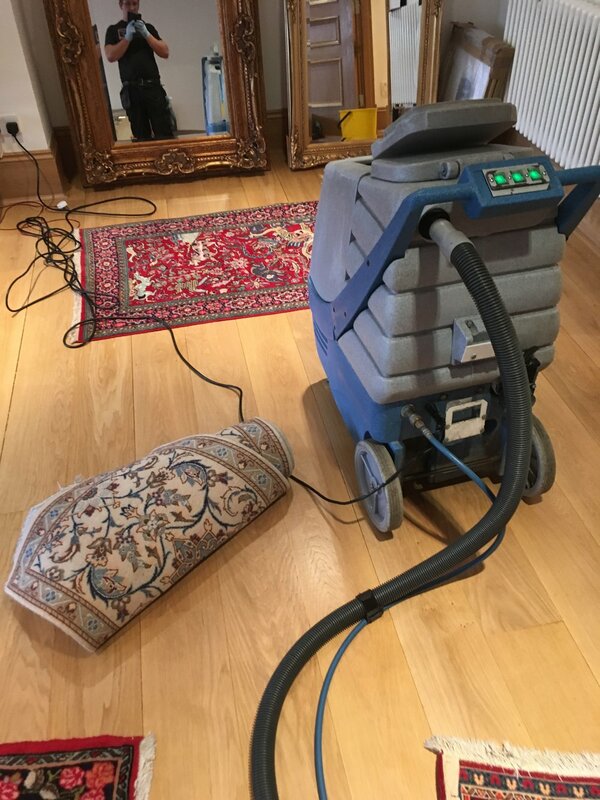 CHEAP DEEP CLEANING LTD PROVIDE HIGH QUALITY CARPET CLEANING SERVICE.WE USE PROCHEM HOT WATER EXTRACTION MACHINE AND PROCHEM CHEMICALS.WE HAVE CERTIFICATE OF TRAINING AND INSTRUCTION IN THE PROFESSIONAL CLEANING AND MAINTENANCE OF WOVEN AND TUFTED CARPETS, RUGS AND SOFT FLOOR COVERINGS TRAINING WITH INDUSTRY APPROVED CLEANING METHODS FROM NATIONAL PROCHEM ACADEMY. 1.POWER VACUUM. 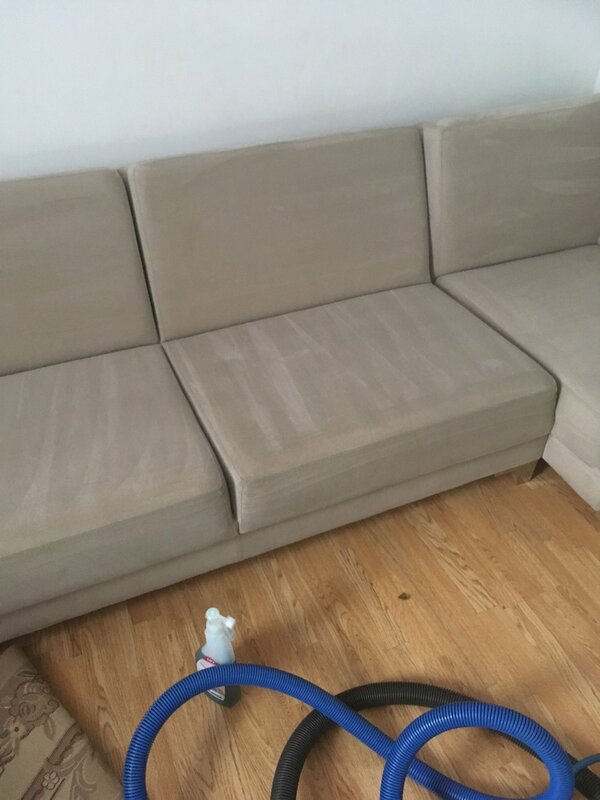 To extract dust and grit and other dry soil to prevent turning dust into muddy reside. 2.TREAT STAINS. 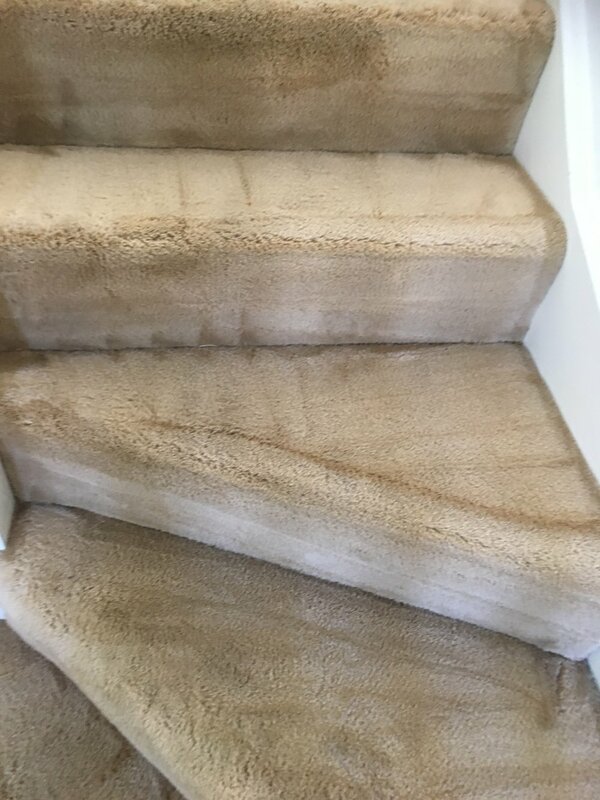 Prior to main cleaning operation, to ensure that full depth of stain is removed. 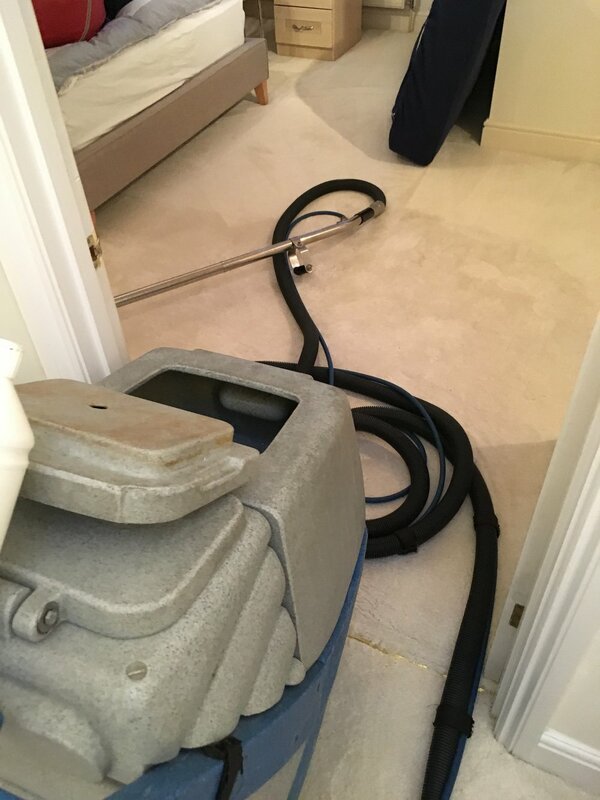 3.DEEP CLEANING.Clean carpet overall using our Powerplus Steam Pro 2000 Hot Water Extraction machine. 4.HAND CLEANING.Clean all edges, stairs and other inaccessible areas by hand using appropriate method. 5.REALIGN PILE.Pile must be correctly set with damp.Replace furniture only when necessary and place on protector pads and blocks.